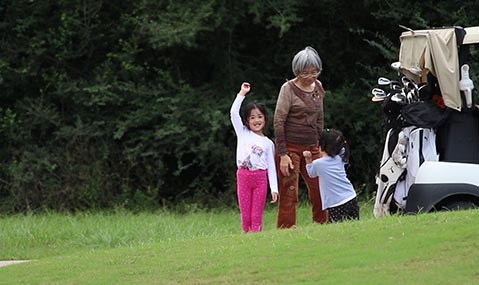 Every year the You First Foundation holds the annual Wendy Kwan Memorial Golf Tournament. The funds raised provide scholarships for brain injury victims and their families. 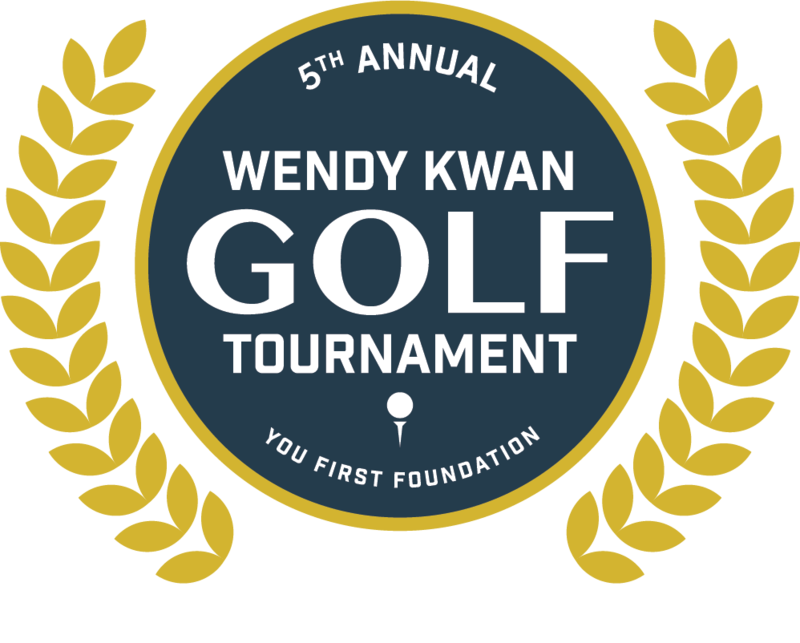 The tournament honors Wendy Kwan, a young mother who died unexpectedly in 2014 from an undetected brain aneurysm and whose death spurred the establishment of the You First Foundation. "As part of our effort to support people affected by traumatic brain injuries and those dedicated individuals researching them, the money raised from this annual tournament is very important,” said David Bleazard, chairman of the You First Foundation and President of First Service Credit Union. “This is our biggest single fundraiser of the year, and we appreciate all the players and donors who help make it a success."